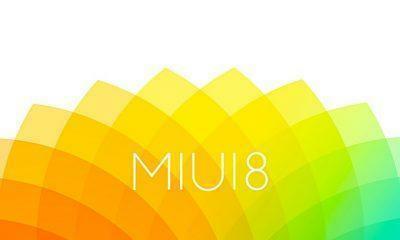 The only thing in which Xiaomi lags behind other companies is slow Android Updates, it has been several months since the Android Nougat has been released and well Xiaomi phones have gotten the Android Marshmallow update recently so you can guess how much time is it going to take for official Android Nougat update. But there is no reason to be disheartened as you can experience the sweet taste of Nougat right now on your device. Yes, we are indeed talking about installing a Custom ROM and if you have no idea what that is, you can simply go here on XDA-Developers to know more. The ROM we are going to install is the LineageOS which has taken place of the legendary Cyanogen OS which has sadly been shut down a few weeks back. 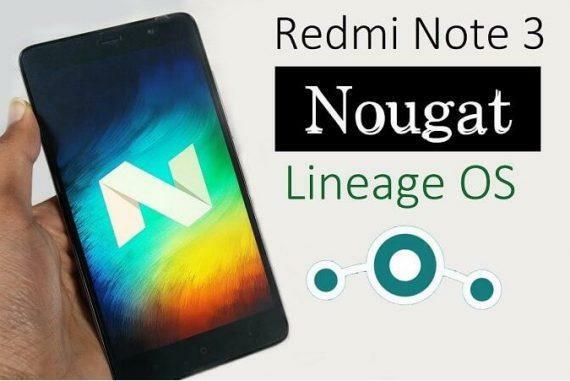 Now let’s get Android Nougat on Redmi Note 3 Pro via Installing Lineage OS on Redmi Note 3 Pro. Make sure you have rooted device with a custom recovery installed if you don’t have these go to our Redmi Note 3 root guide. Make sure you are using the Snapdragon variant as this will only work on snapdragon variant. You have a Nandroid backup of your current ROM. Backup all your important data onto your PC or Cloud. Charge your phone to at least 70%. You will need these files during the procedure, download these on your PC. Navigate to where you downloaded the custom ROM earlier and copy it. Now place it in the root storage of your device, what it means is that you have to place it in the internal storage but not in any folder. After you have placed the zip file, disconnect the device and turn it off. Before we install the ROM you need to perform a clean reset of the device. 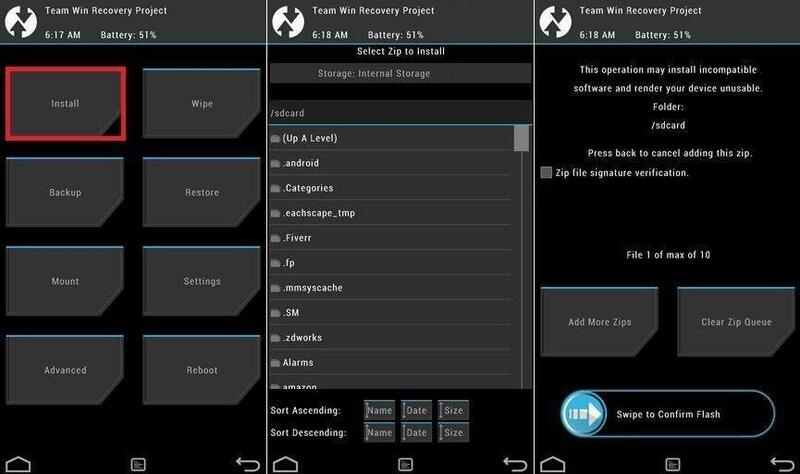 Perform a factory reset from recovery, then clear cache partition and Dalvik cache as well to completely clear every log file. Now select the install option inTWRP and select the zip file of the Custom ROM. If you are sure that you have performed every step correctly go ahead and click on swipe to install. The process will take around 5 mins to complete and after its done, you need to install the GApps package the same way. Now again clear Dalvik cache and cache partition as an extra precautionary step. The first boot will take 5-10 minutes, so be patient. 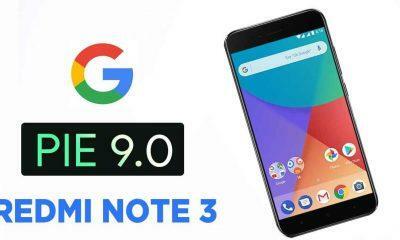 Enjoy the taste of Android Nougat 7.1.1 on Redmi Note 3.